I have been reading a number of books on the Romanian Royal Family recently. They are a "young" Royal House when you compare it to others, in so far, they, like the Greece Royal House and others in the area were only founded in the 1800s after independence from the Ottoman Empire. Part of it is my fasination with royalty and part of it is to see the links between the past and the present. 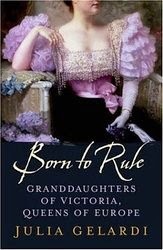 One of these books is Born to Rule: Five Reigning Consorts, Granddaughters of Queen Victoria by Julia P. Gelardi. She focuses on the five granddaughters of Queen Victoria who became wives of Kings or Emperors. Two of these granddaughters I knew a lot about, the other three I did not. One of these women was Queen Marie of Romania, born a princess of Great Britain and Ireland. 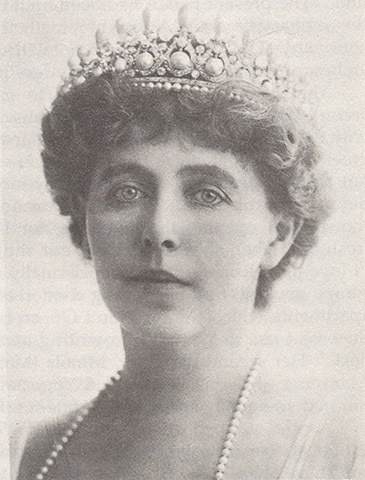 She was the eldest daughter of Prince Alfred. She was not destined to rule as Queen of England, but she did have her fair share of suitors. 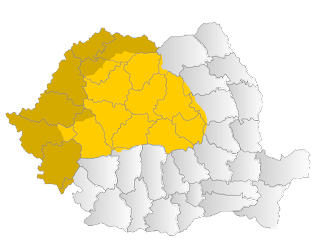 Then Romania gained Transylvania- and Marie would play a large role in it at the peace conferences of Paris in 1919. 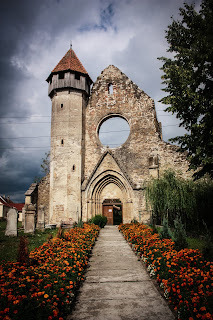 She was crowned queen of Romania in Transylvania, in the city of Alba Iulia, and then built a lovely retreat in the area. Gelardi goes into detail about how Marie saw the conference but not about the impact of these treaties themselves. 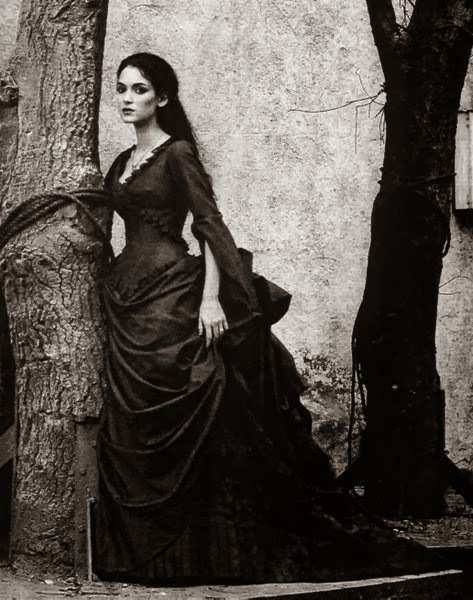 Marie would also gain as a royal residence Bran Castle- this is mentioned by the author as well. However, because of the nature of the book it's hard to keep track of what happened and to whom. This is good book for people who want to know more about the links between these Queens- there isn't much, and how they lived their lives. If you are looking for a primer on the royalty and its links between each other during the First World War this is a good book to read. It gives a good idea of how life was like for these women.